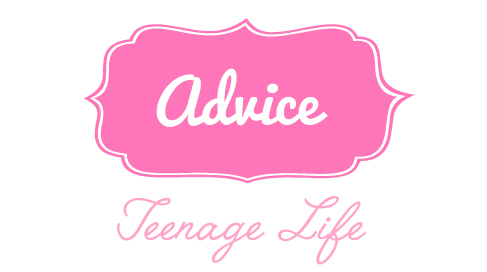 Wonderful article for teens and positive! I came across this list when I was on Tumblr (via fearlessknightsandfairytales) and I seriously related to absolutely all of them. Below are little bits and pieces of advice that I feel absolutely every single teenager should keep in the back of their minds! It’s actually so eye opening how much every single one of these are relatable! 1. People will promise to never leave you. They will. It’s ok to be sad when they do. 2. It is always ok to cry. Always. Find a bathroom, bury your face in your pillow, and let it out. Cry in the shower. Cry in the car. Cry when you need to. 3. Boys will flirt with you for a while and then ignore you. Then, they will flirt with you some more. It will be confusing. You have every right to stop putting up with it.